The exhibition Henry James and American Painting explores the intersection between Henry James’s friendships with American artists and his literary work. 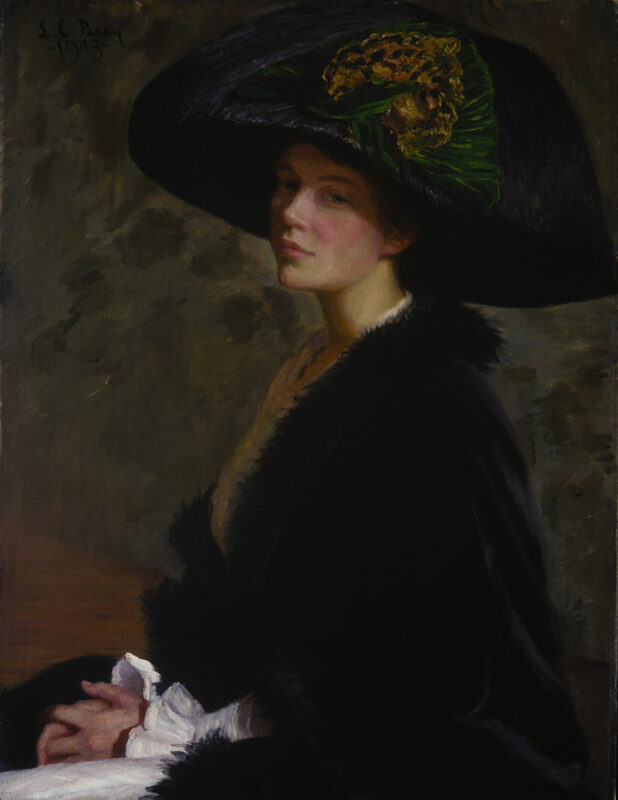 From the Terra Foundation Collection, the painting The Green Hat, by Lilla Cabot Perry, the wife of James’s childhood friend, is exhibited along with a selection of photographs, manuscripts, books and letters. This exhibition is on view at the Morgan Library & Museum, June 9–September 10, 2017 traveling to the Isabella Stewart Gardner Museum, Boston, Massachusetts, October 19, 2017–January 21, 2018.